Christina will only be offered to individuals who have the environment (pond or large aquarium) that can provide this fish with optimal conditions. 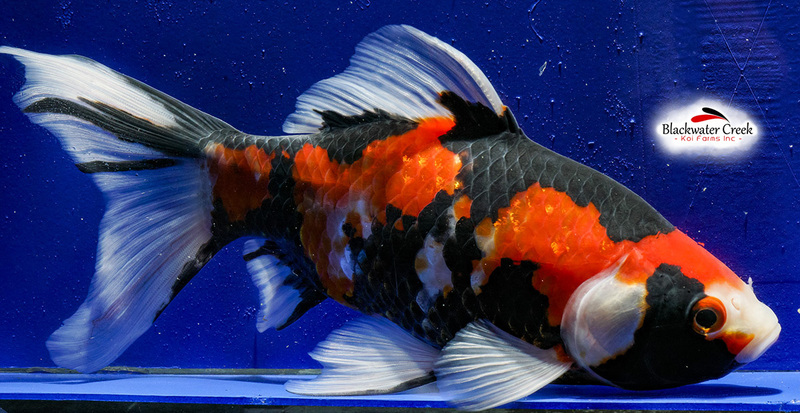 We reserve the right to refuse the sale of this fish should Blackwater Creek Koi Farms deem it not a good fit. In addition the purchaser of this fish agrees to provide updated pictures on a 6 month interval for the next two years.